"Granted he's my brother, but we have used Rod for our last 3 real estate transactions with excellent results each time! Not only that, he has also assisted our children with their home purchases. Rod's experience and negotiating abilities are an asset to anyone trying to buy/sell their home." "Rod did a great job for me selling my house. Once I listened to his advice, the house sold in less than a week. Rod has since become a great friend." "Here is another testimonial to add. Rod was absolutely invaluable when I was searching for a new property. 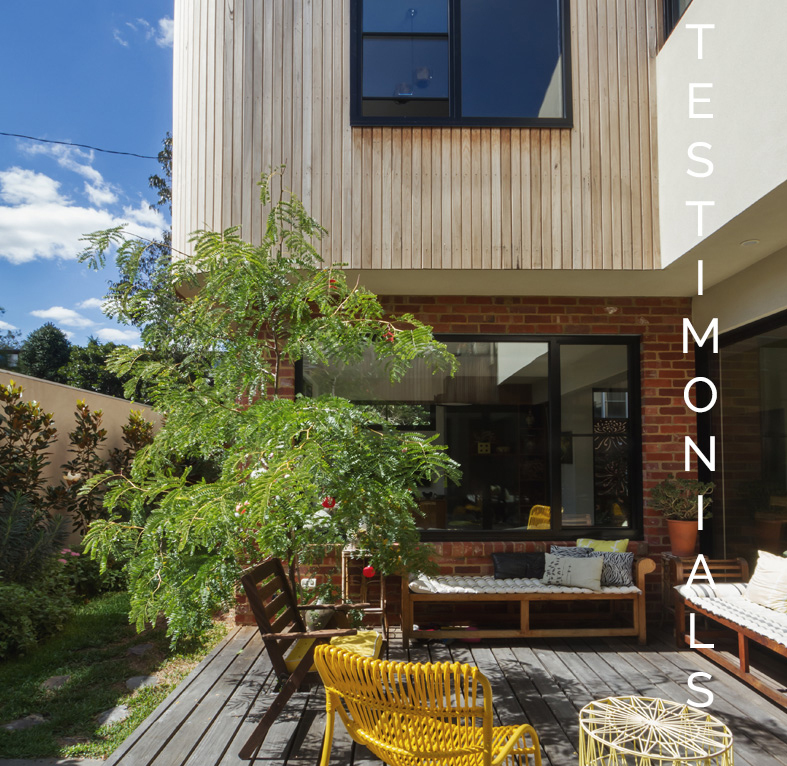 I wasn’t sure just what I was looking for and dragged Rod all over the city and he offered expert advice for every property we looked at "
"My husband and I recently used the services of Rod Vermunt to both sell our home and purchase another. Once we expressed our interest in another property Rod was at our door within a few hours. Rod had arranged for a private showing of the new property in a very expeditious manner. We loved the house and with Rod's help, made an offer. This was our first purchase in over 30 years and Rod helped us every step of the way. We needed much guidance and a lot of explanation about current real estate regulations. Rod is very knowledgeable and took us through the process step by step. Rod then had our house on the market within a couple of days and we were dealing with an offer in less than 24 hours. Things were moving at a very quick pace and it was getting a bit stressful. Rod's expertise helped us through this. While we have not yet completed our move, we do know Rod did the best job he could and we would use him again for future property transactions. Excellent work, excellent communication, always there for his clients." the weeds effectively, works to fit with your schedule, is always in contact, and is making sure you have what you need before you know need it. This is what makes Rod is an incredible asset you need to have on your side. As a first time home buyer he was also able to guide me through the processes, ensure i didn't get overwhelmed and choose a place too hastily, and without him i don't think i would have been able to find a place that had everything i was looking for. " “I would recommend Rod to anyone. Rod is the epitome of client service excellence. My sister and I, both chartered accountants, work in professional services and understand the competitive advantage excellence in client service can bring. It was apparent, from the moment we met Rod, that he is a champion in this field. I will be begin by saying, we purchased a home during a very busy time of year in our professional lives. However, Rod made the home purchase as effortless as it could have been. Rod is extremely organized, knowledgeable, and diligent. Simply put, Rod would think for us, which made the process manageable during such a busy time of year. For any first time home buyers out there, Rod is the one for you. He’s the perfect realtor to guide you through your first home purchase, which can be a scary process without the right guidance. Rod goes above and beyond. We purchased our home during the winter months in Calgary when snow and ice were piling on the city’s sidewalks. But true to form, Rod hacked away at the ice with an axe one afternoon to make our access to the house more convenient. Truly exceptional! Rod is a full suite of services. He is incredibly well connected with the home buyer community and anything you may require when buying a house. Rod has referred us to home renovation specialists, lawyers, etc. Rod also carefully manages the relationship between buyer and seller which reduces the stress of home buying immensely. Long after the home purchase, Rod continues to follow up and ensure we are settling into the new home with satisfaction. He has been very diligent in ensuring home deficiencies are remedied as expediently as possible. Finally, Rod is someone you trust. He listens to the buyer and is quick to understand their needs and preferences. Rod found us the right home in less than 2 weeks’ time. This requires a realtor who connects with their client, and this is where Rod excels. I recommend Rod’s services to everyone. You won’t be disappointed!